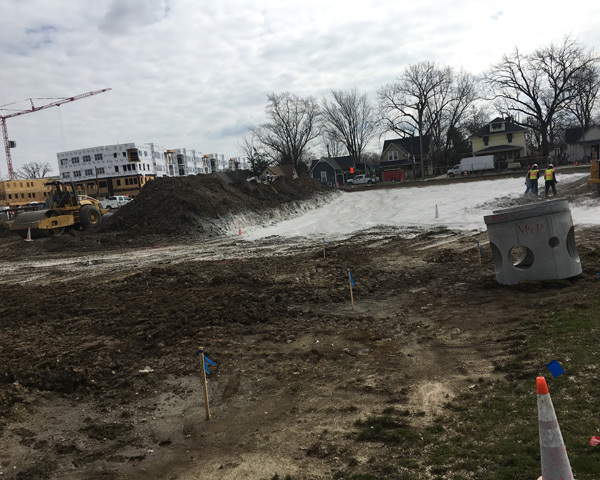 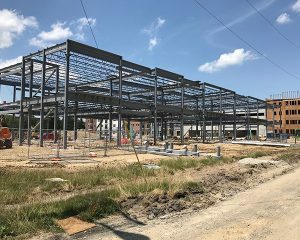 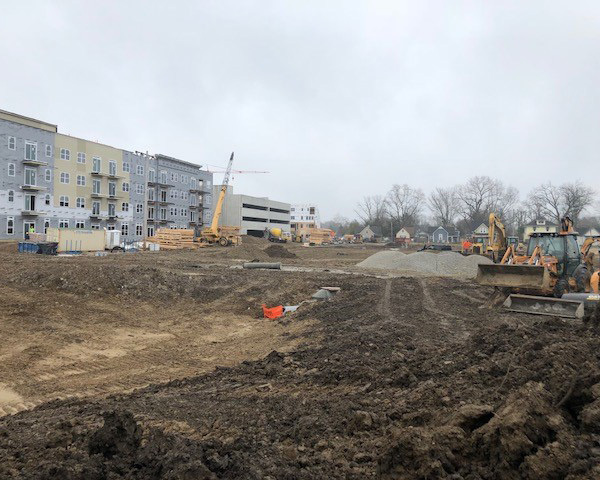 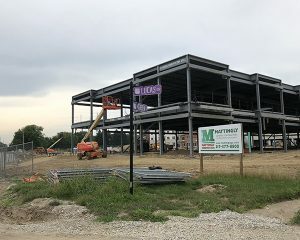 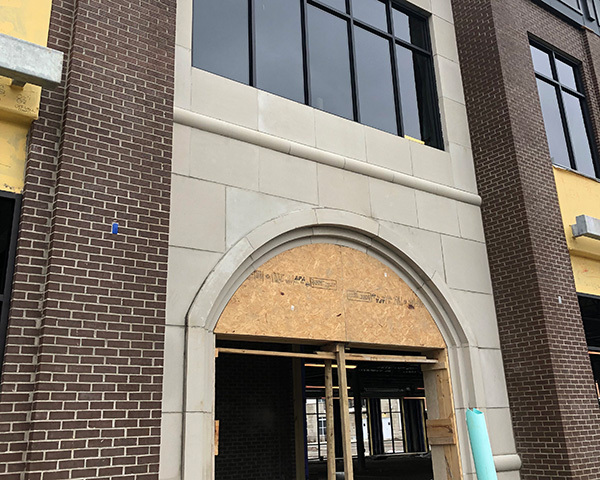 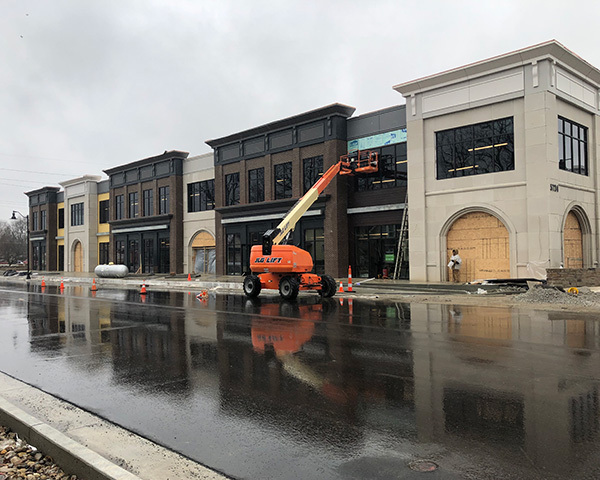 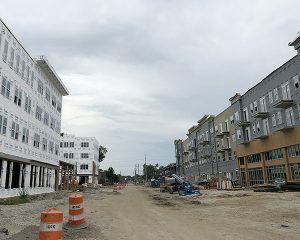 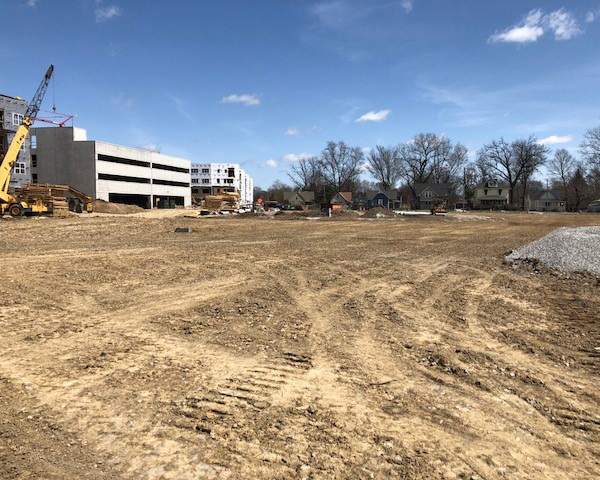 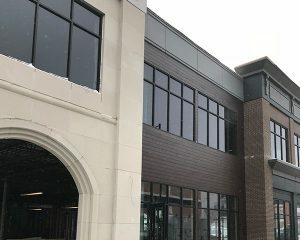 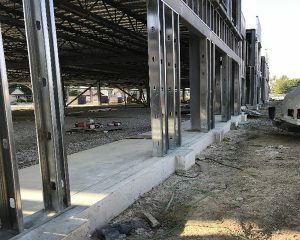 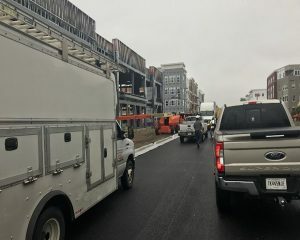 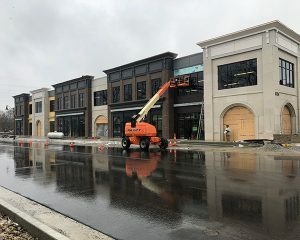 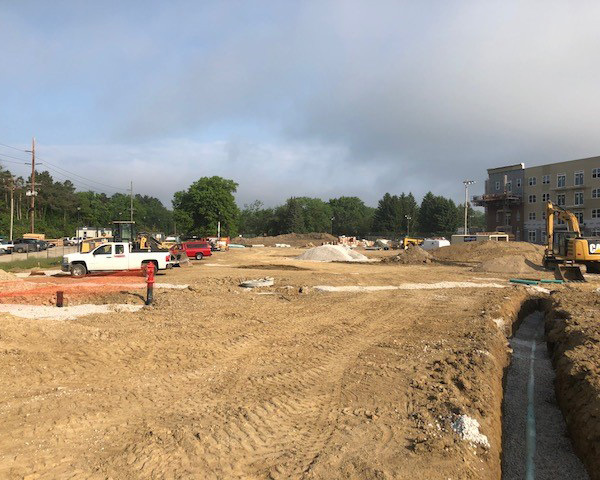 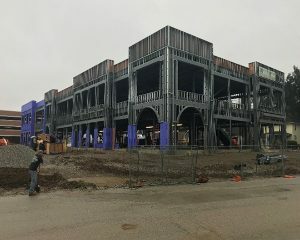 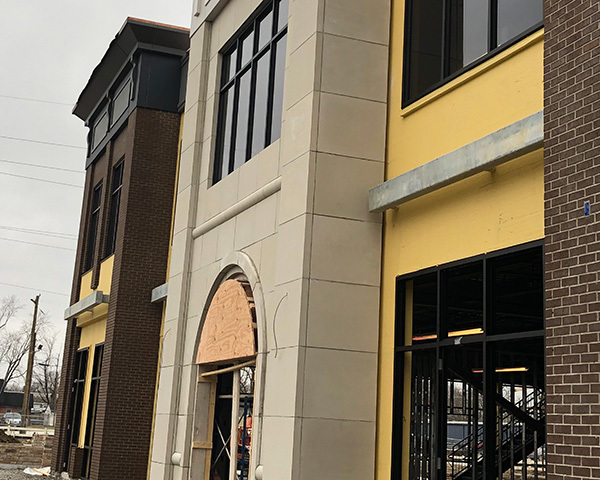 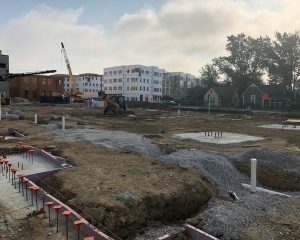 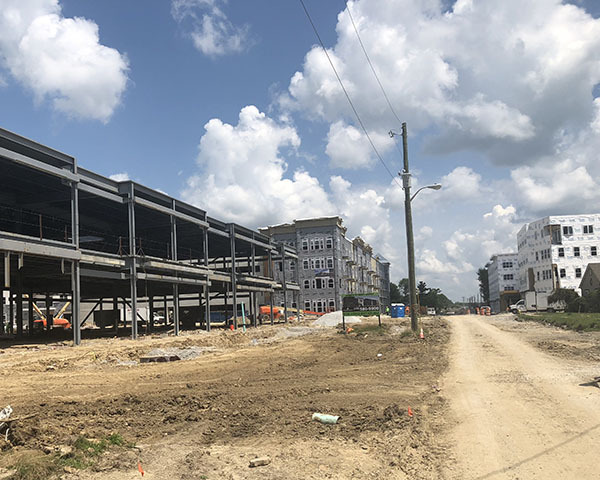 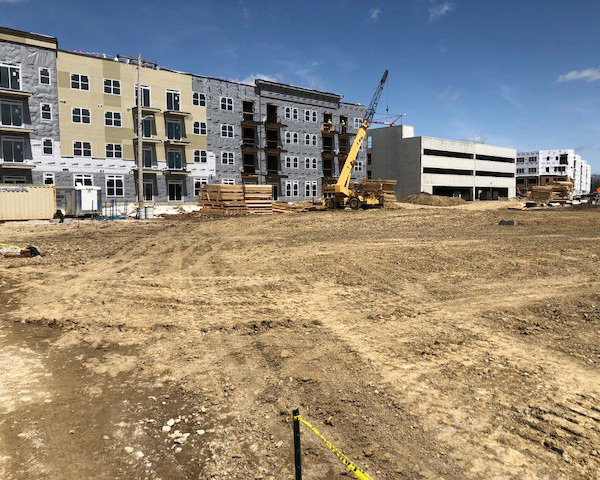 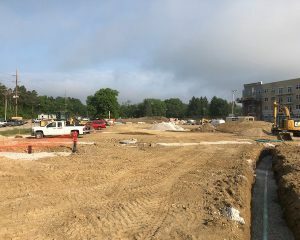 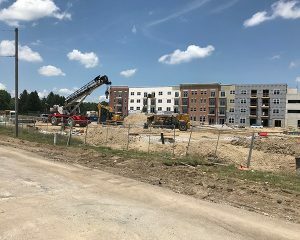 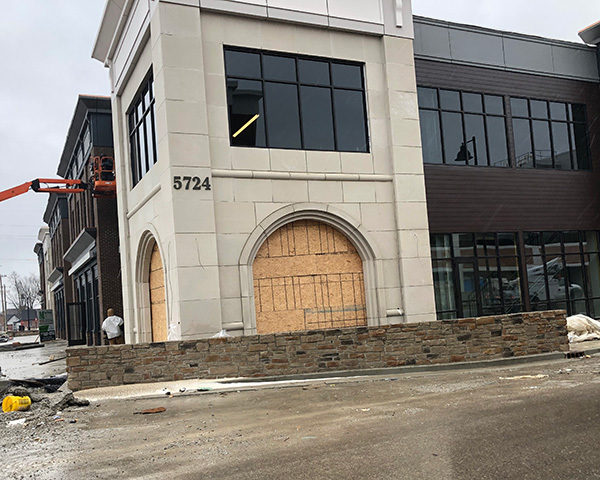 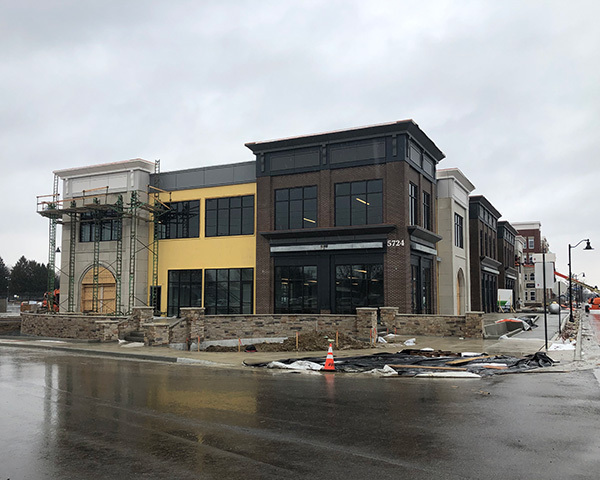 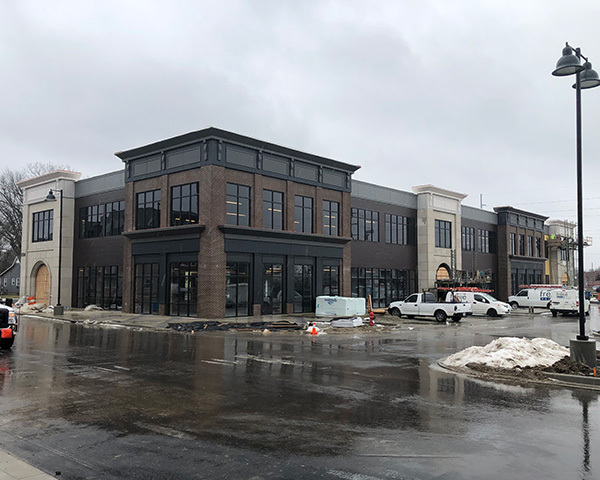 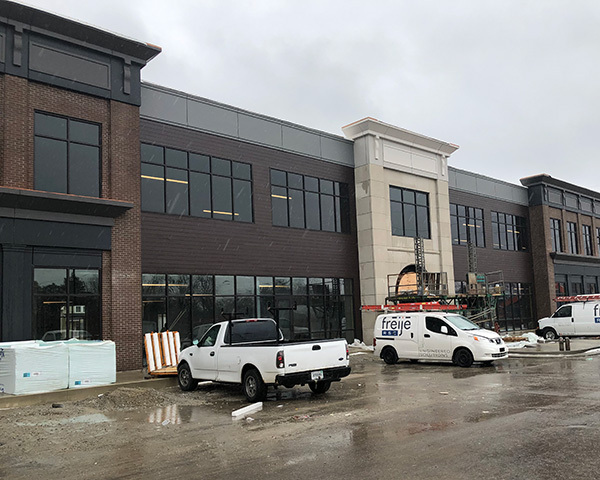 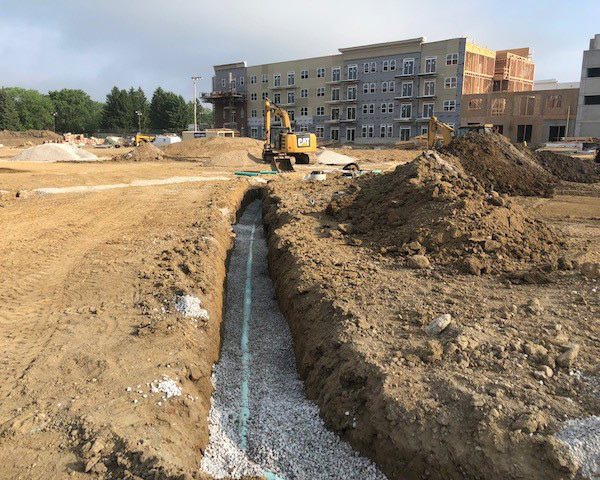 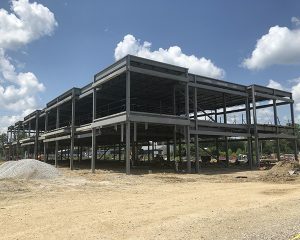 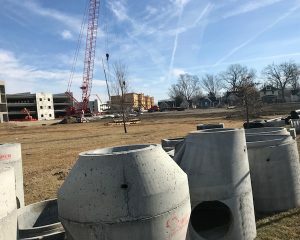 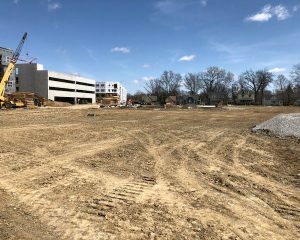 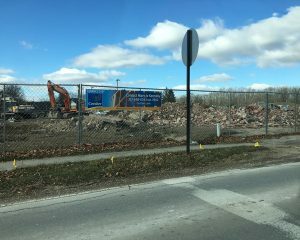 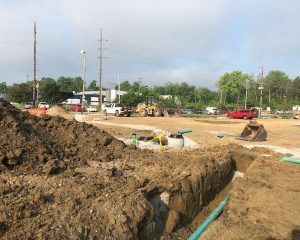 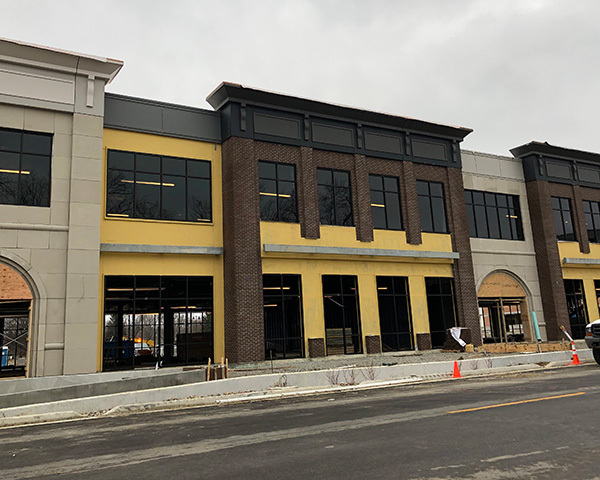 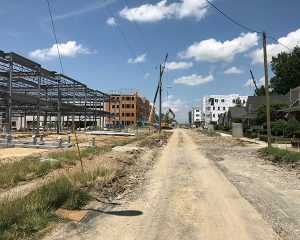 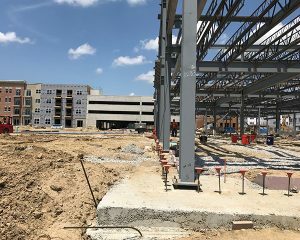 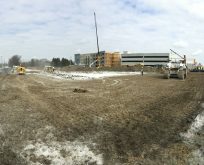 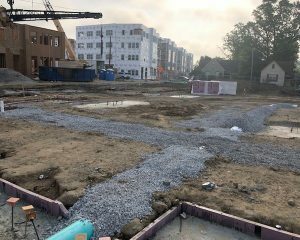 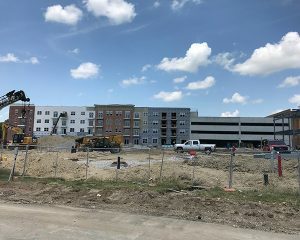 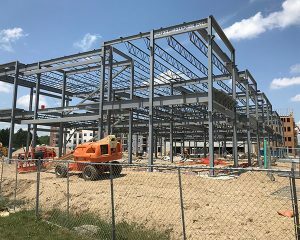 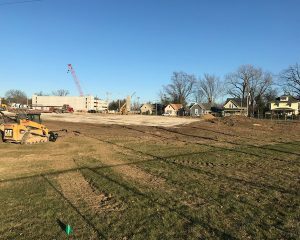 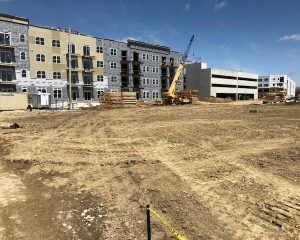 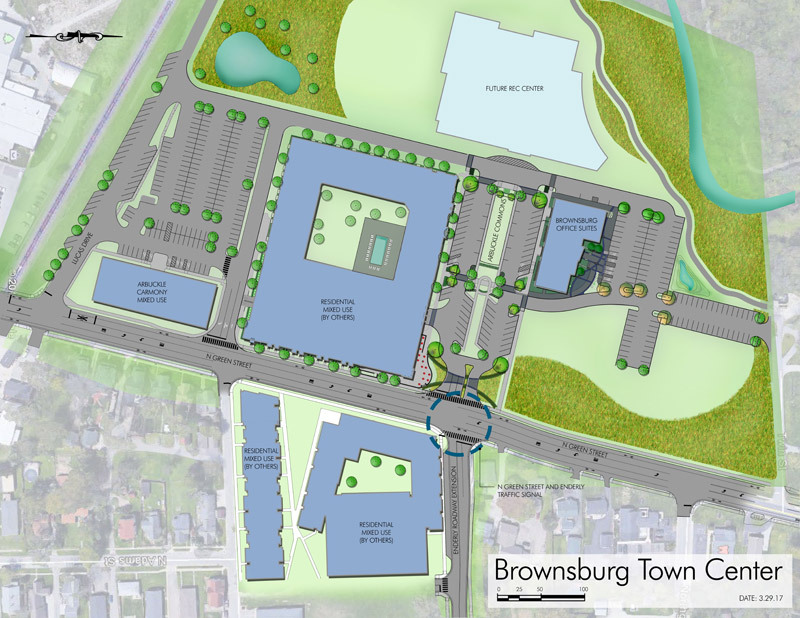 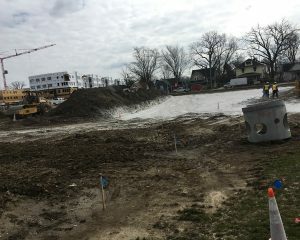 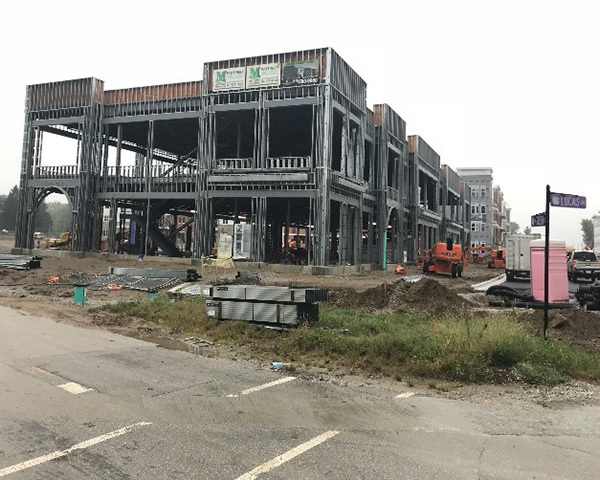 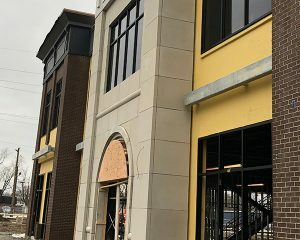 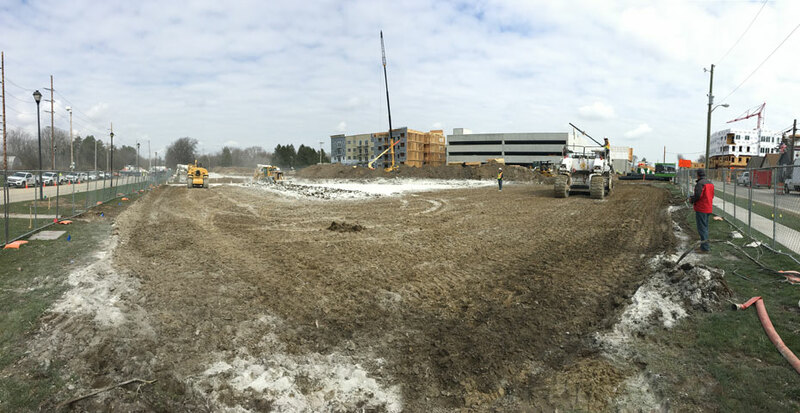 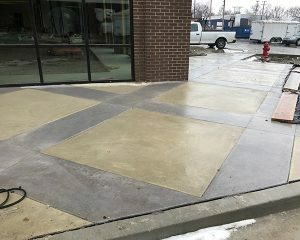 Since 2015, Paragon has been working with the Town of Brownsburg to form a public/private partnership that would add an additional mixed-use retail and office building to the Town’s overall 100 Million Dollar Arbuckle Commons Master Planned Development in the Heart of Downtown Brownsburg. 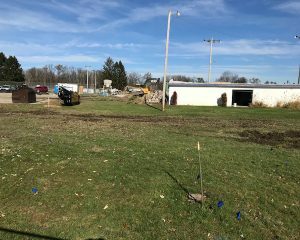 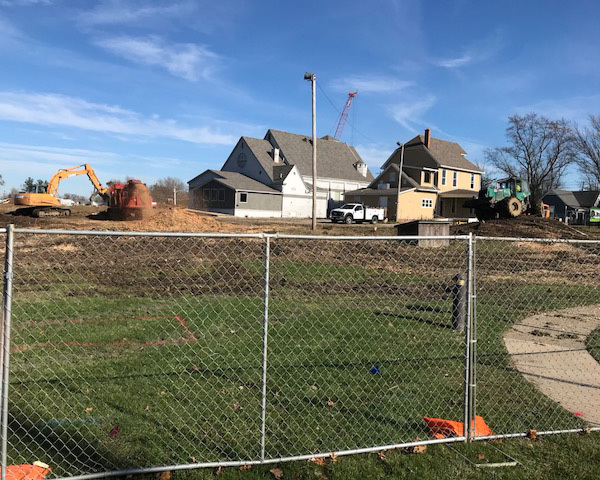 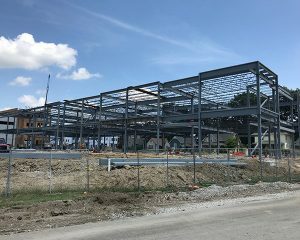 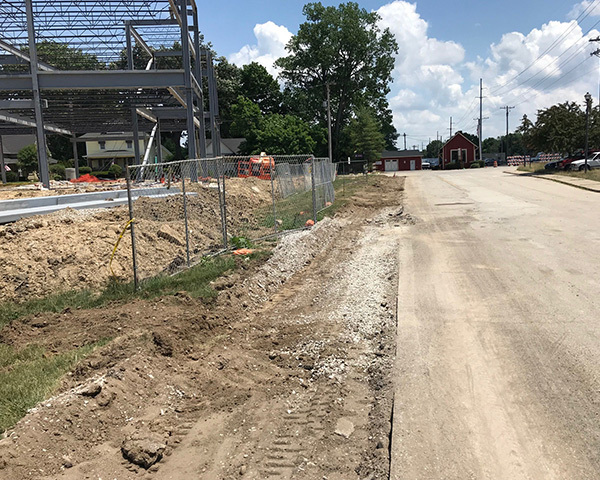 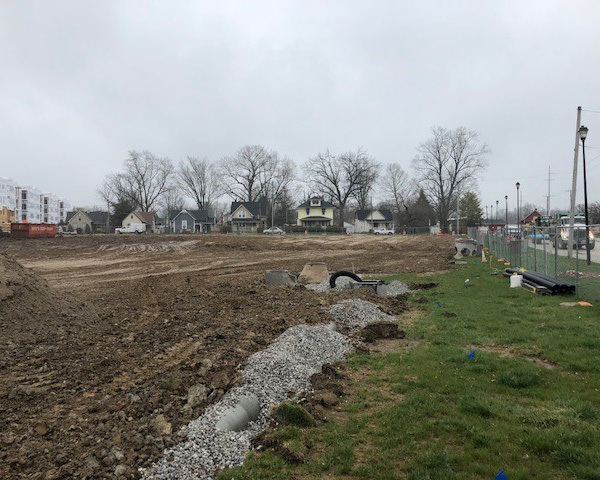 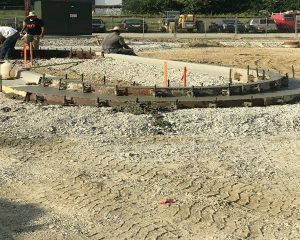 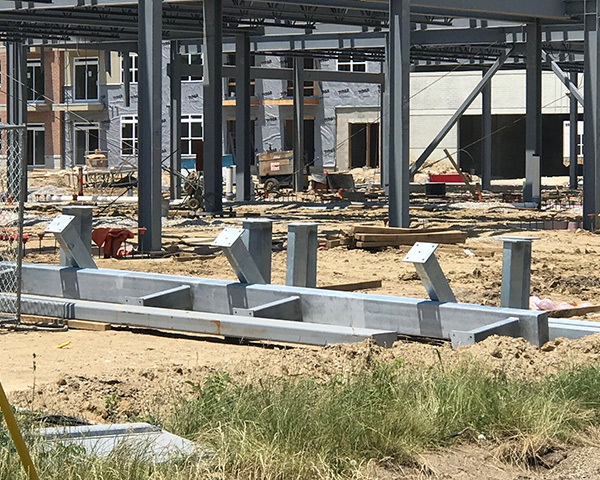 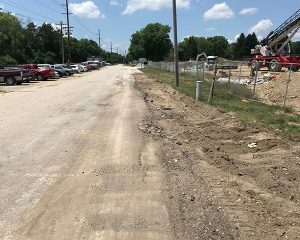 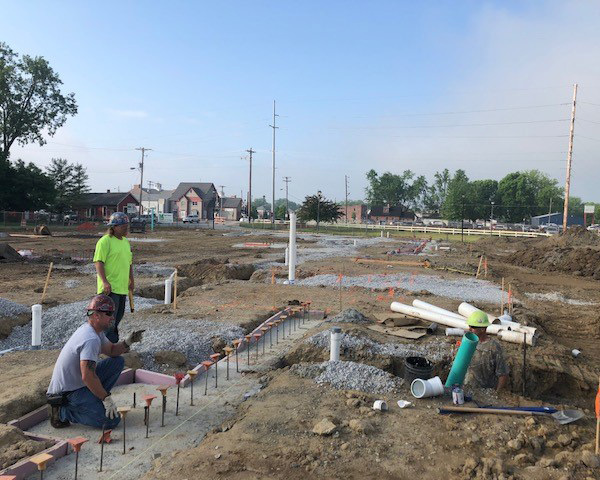 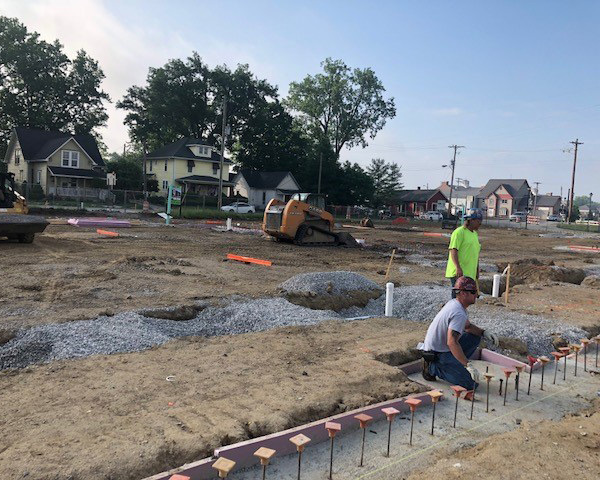 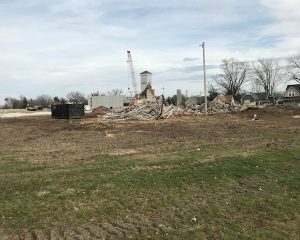 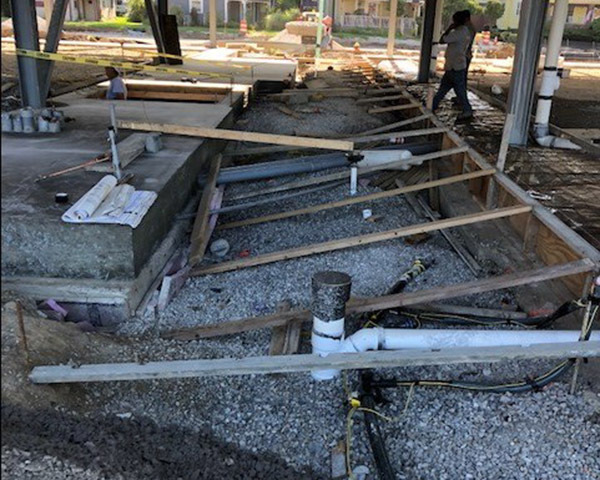 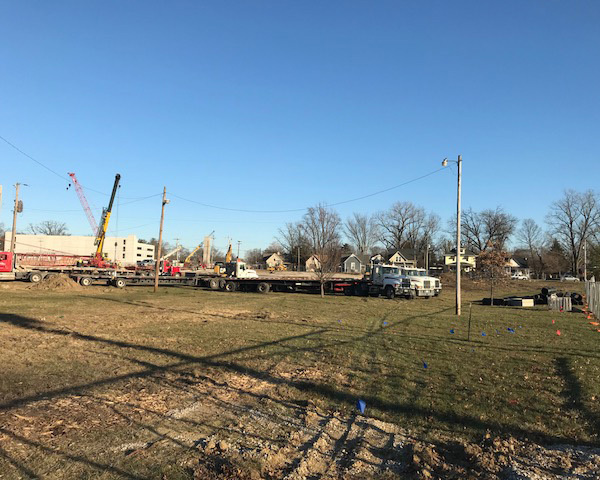 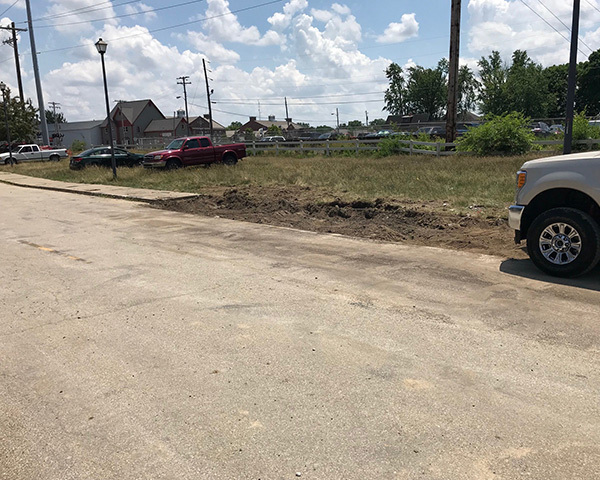 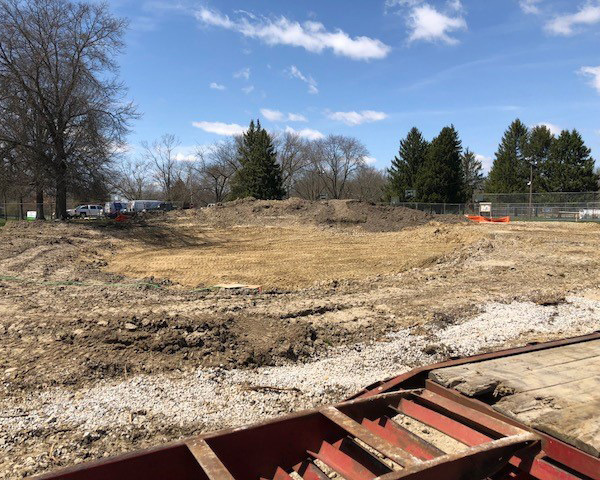 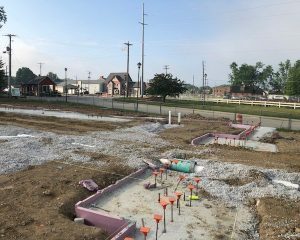 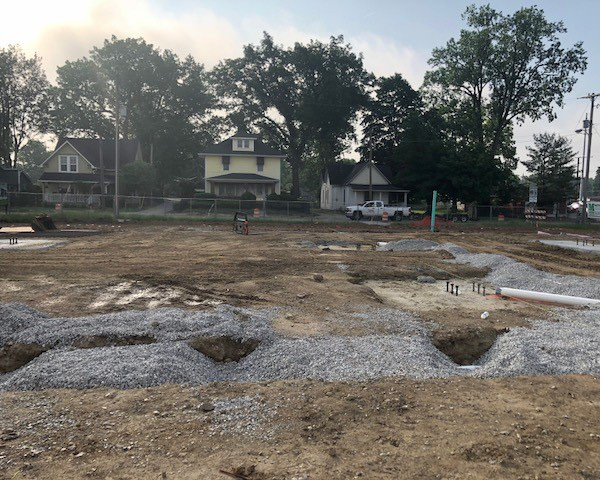 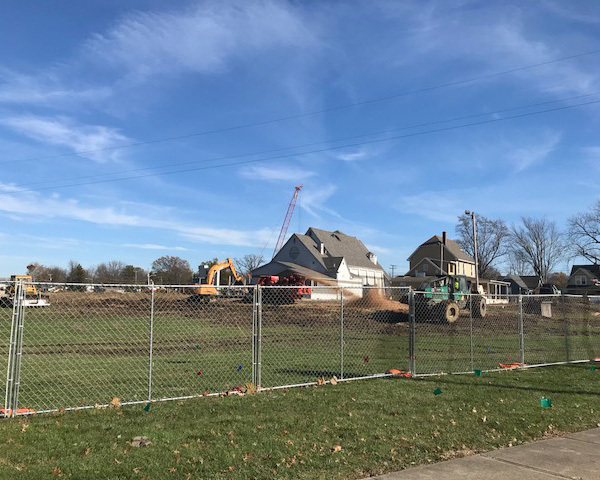 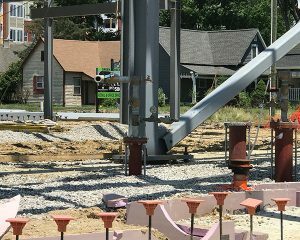 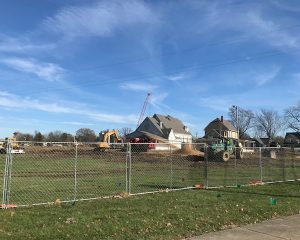 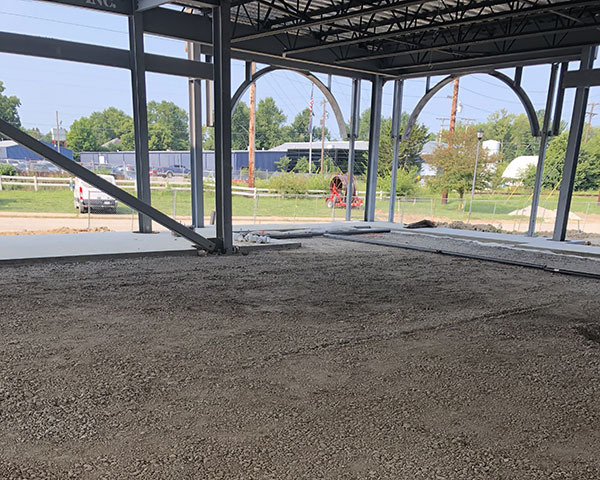 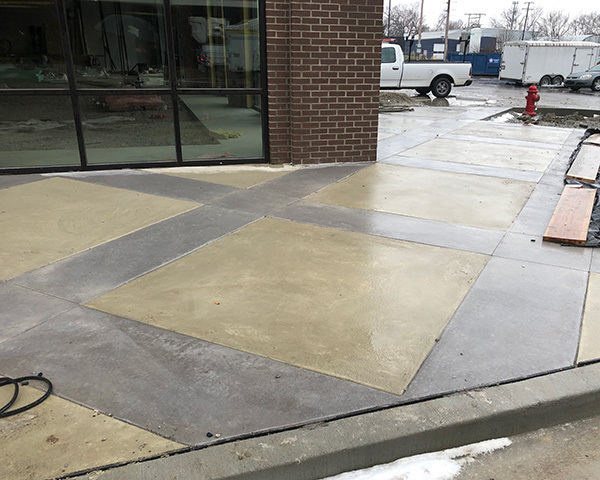 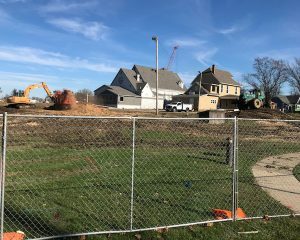 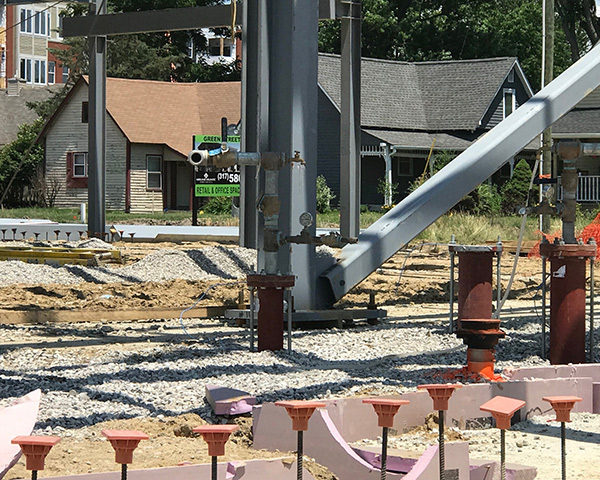 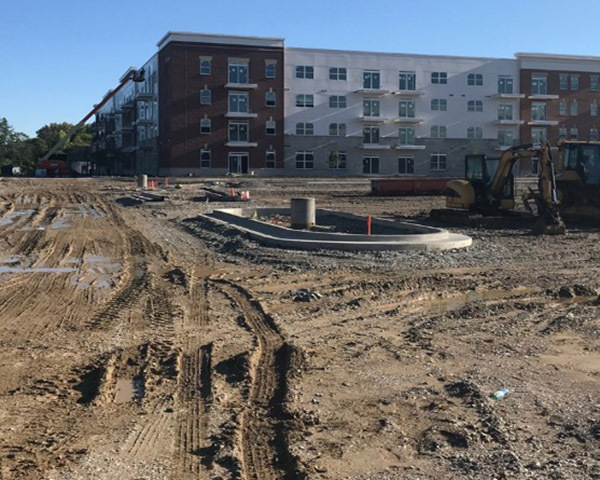 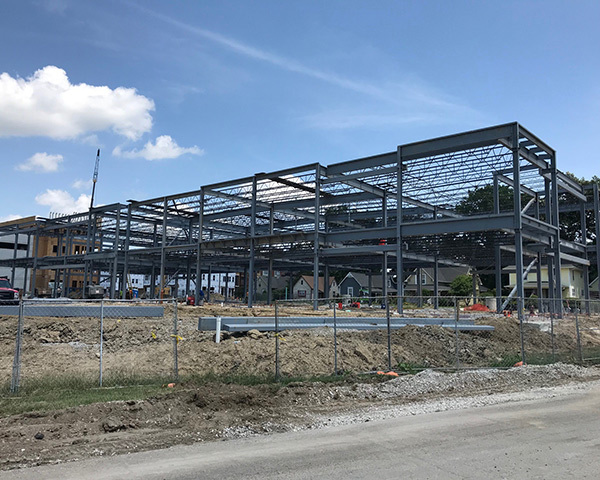 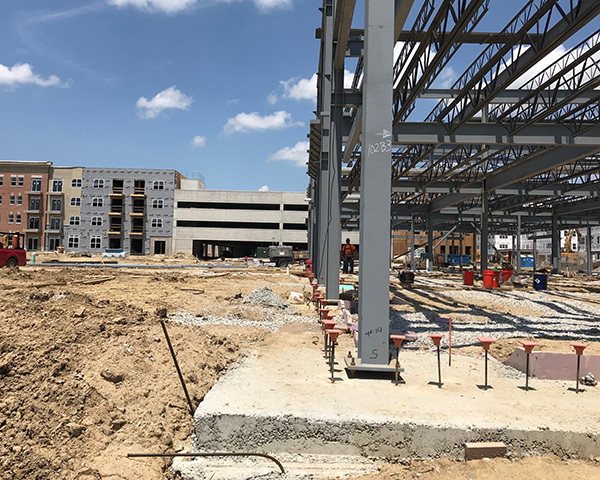 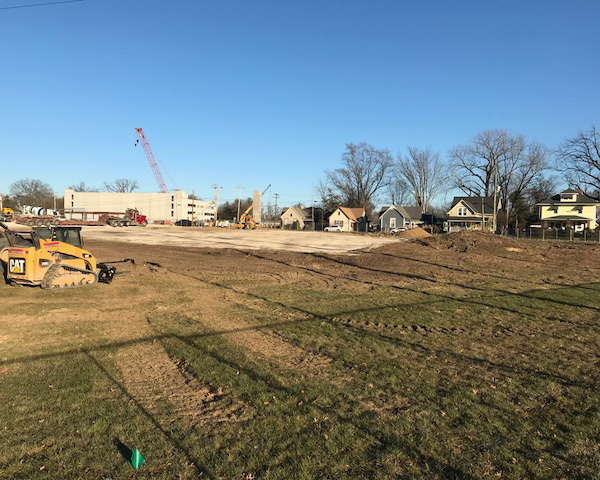 In June of 2017, Paragon acquired three parcels totaling 3 acres and executed an Economic Development Agreement with the Town of Brownsburg to construct Green St. Depot. 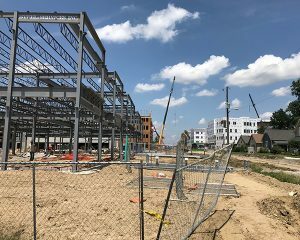 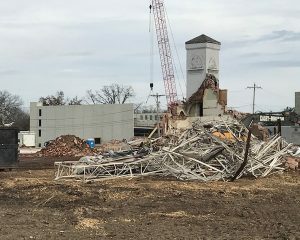 The development was named after the Big Four Depot formerly located on the west side of Green Street—the current development site. 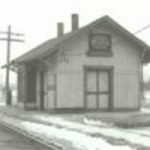 Built in 1911, the train depot was situated north of the railroad tracks and near the entrance to Arbuckle Acres, where it served Brownsburg for many years. 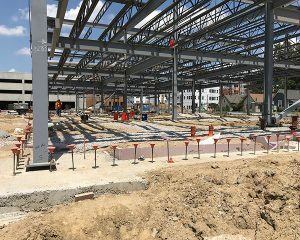 Once complete, Green St. Depot will contain 18,735 s.f. 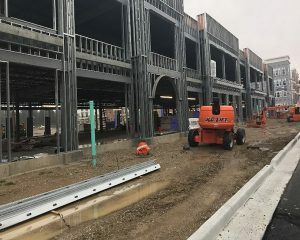 of retail space on the first floor and 18,873 s.f. 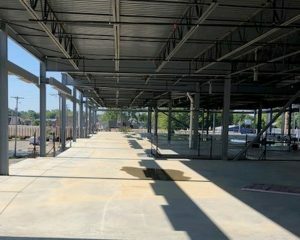 of office space on the second floor. 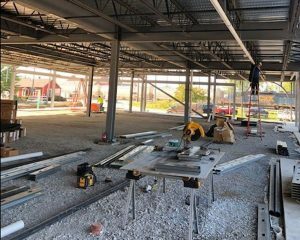 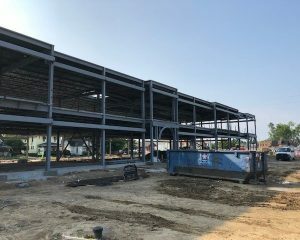 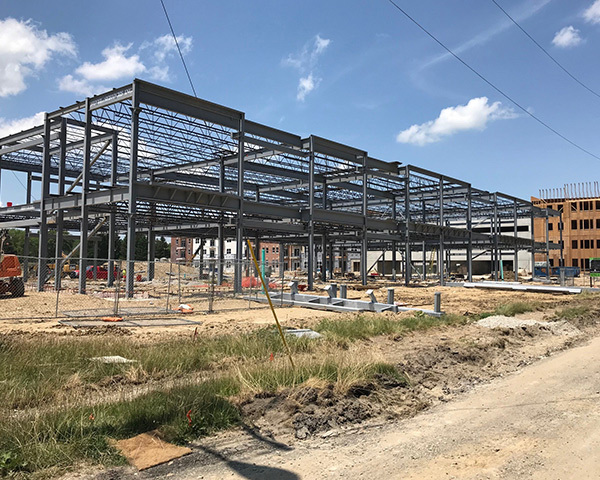 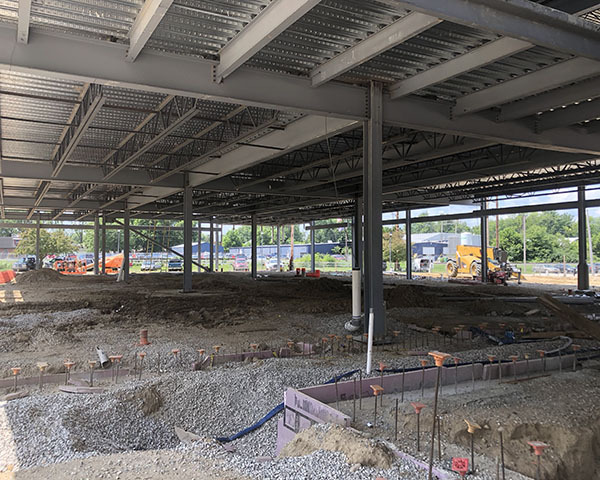 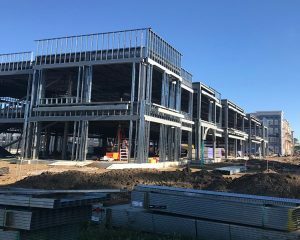 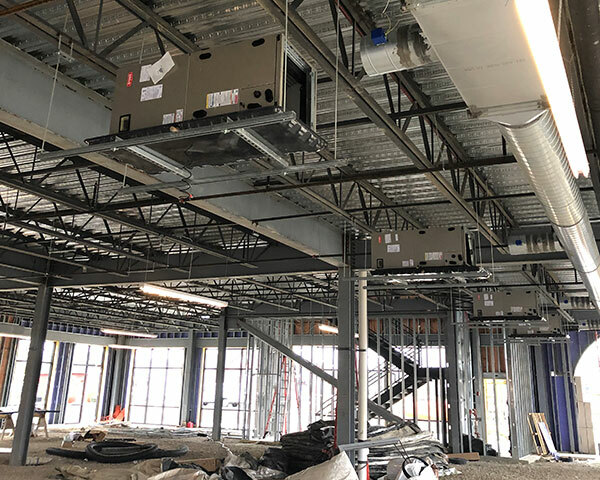 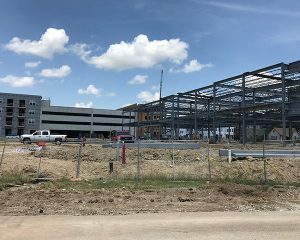 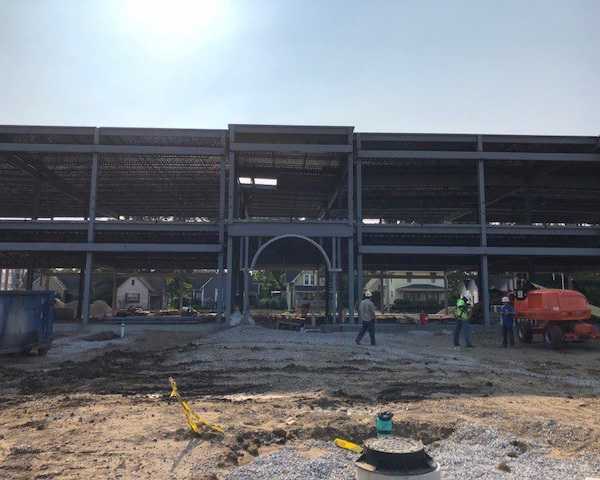 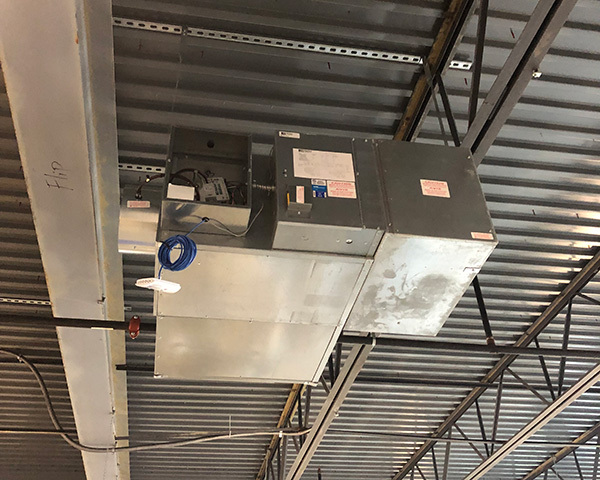 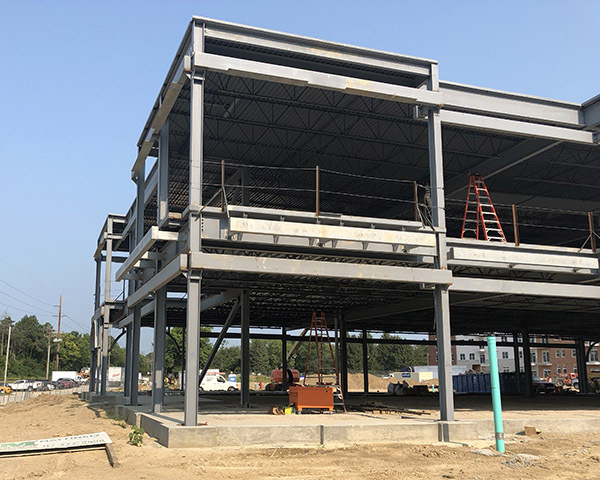 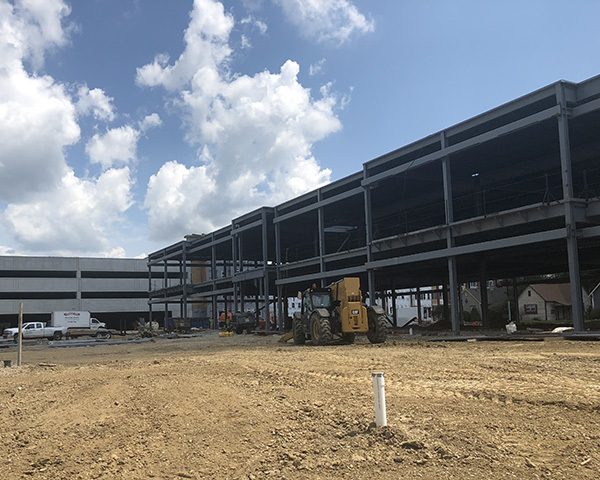 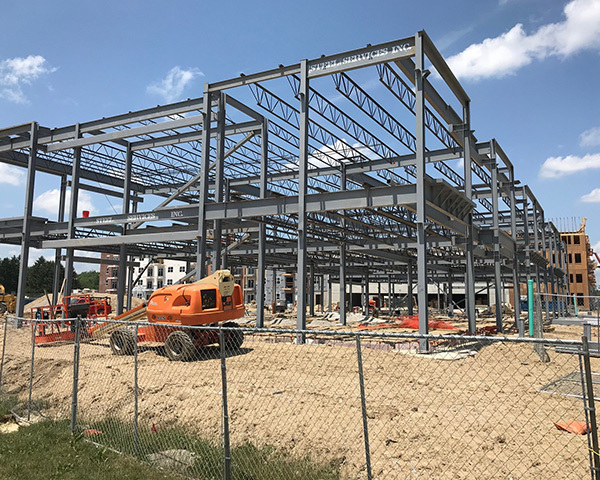 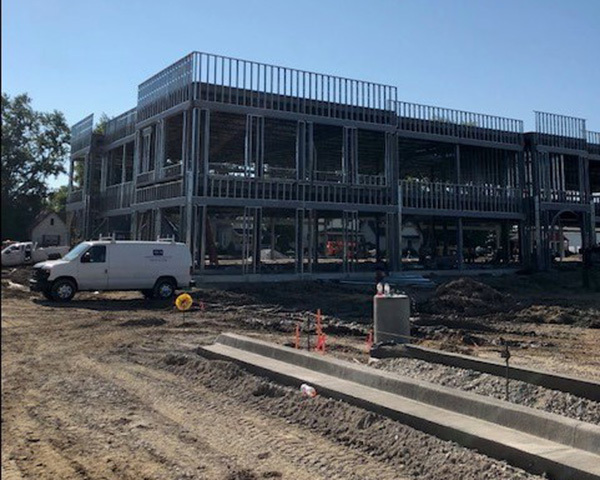 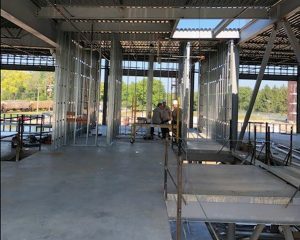 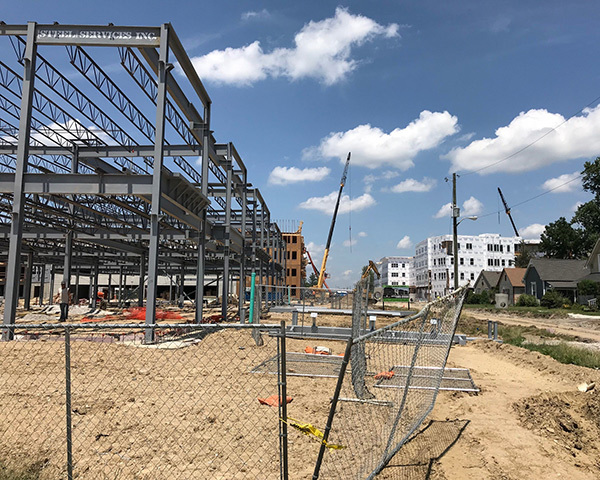 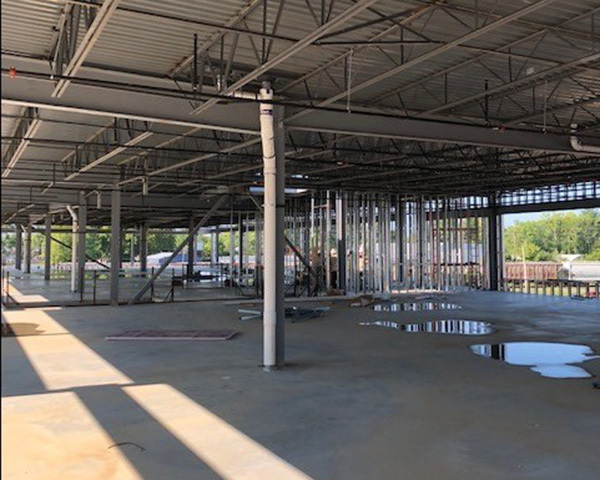 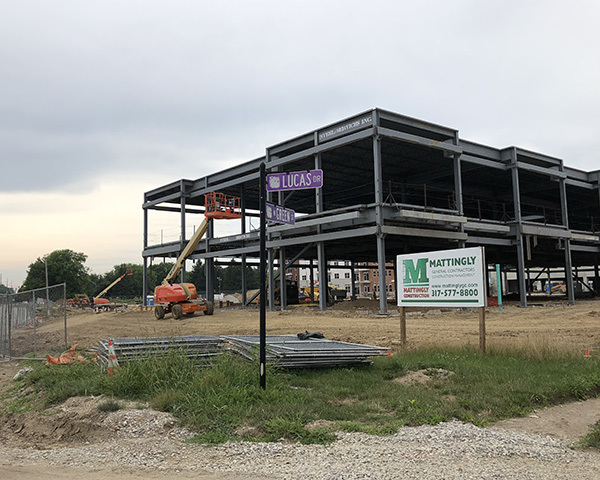 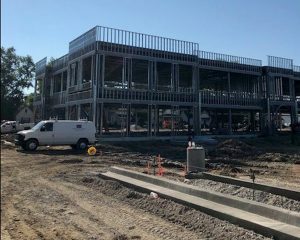 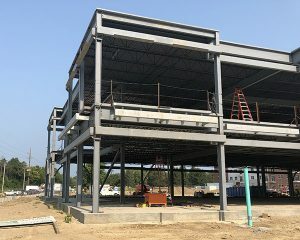 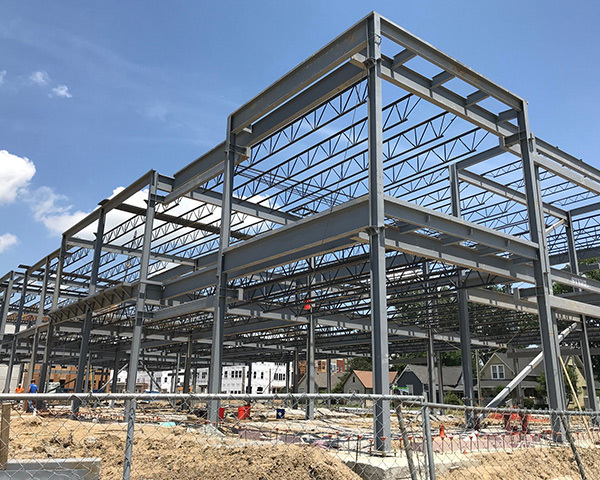 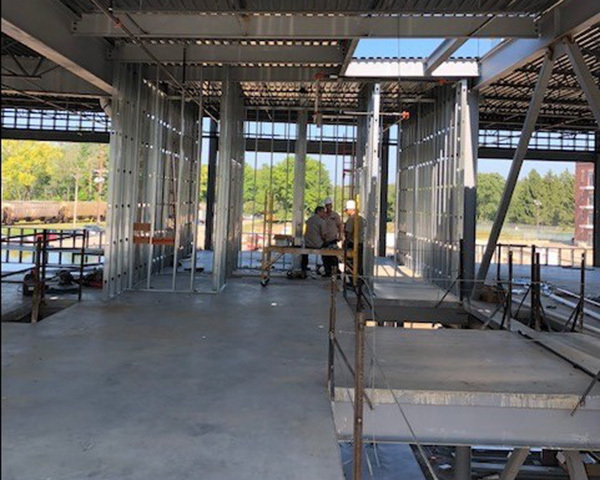 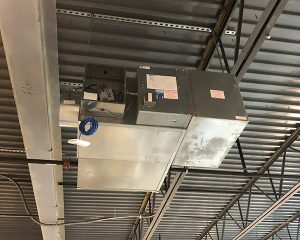 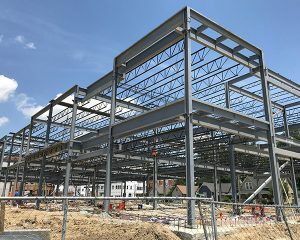 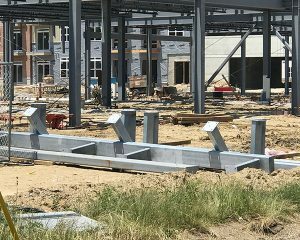 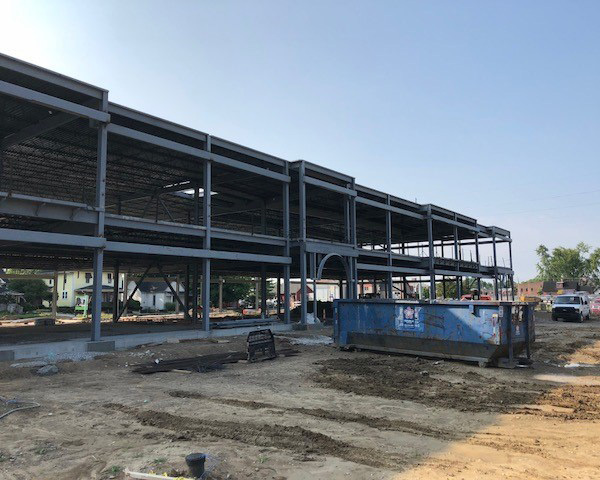 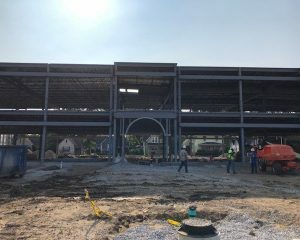 Paragon selected Mattingly General Contractors to construct the building and broke ground in November of 2017, with substantial completion expected in late November of 2018.